Known as the Number of the Beast, the number 666 is associated with Satan in Christian tradition. Accordingly, it’s seen as an omen of bad luck, to the point where Ronald Reagan changed his street address from 666 to 668 after moving out of the White House. Fear of the number 666 is based on passages in the final book of the Bible, but according to Biblical scholars, the “beast” in Revelations doesn’t actually refer to Satan. Instead, it’s used to denote Rome, Roman emperors, and Roman forms of worship at a few different points in the book. 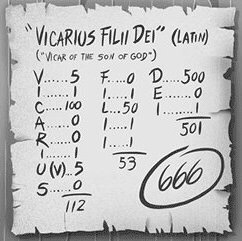 This has led some anthropologists to believe that the author of the text was actually referring to Emperor Nero; when the Greek spelling of “Nero Caesar” is translated to Hebrew, the letters add up numerically to 666. 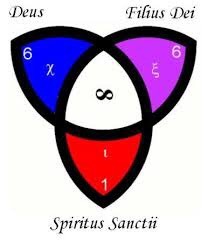 I was also the number of Angels Archangel Michael had to defeat the devil.